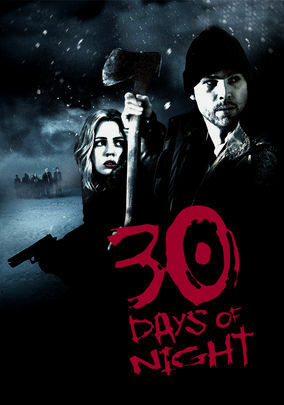 30 Days of Night (2007) on Netflix India. Check worldwide Netflix availability! If 30 Days of Night isn't available in your country, or you are visiting a country where it isn't, there is still a way to watch it! When a monthlong period of darkness sets in on the tiny Alaskan town of Barrow, the residents are visited by a flock of bloodthirsty vampires. A remote Alaskan town is terrorized by vampires on a nighttime rampage. And sunrise isn't until the end of the month.